Here in the desert, the lack of greenery doesn’t give us much reason to explore infrared photography. However, being a service center for customers nation-wide, we often get requests to modify DSLR’s for IR capabilities. There are two ways you can create infrared images with your DSLR (not in post production), the easiest of which is to mount an IR filter on the front of your lens just as you would with a UV or polarizing filter. While this is the least expensive method, it also requires longer exposures which can potentially limit your shooting. Given the longer exposure times, a tripod is almost always a necessity. 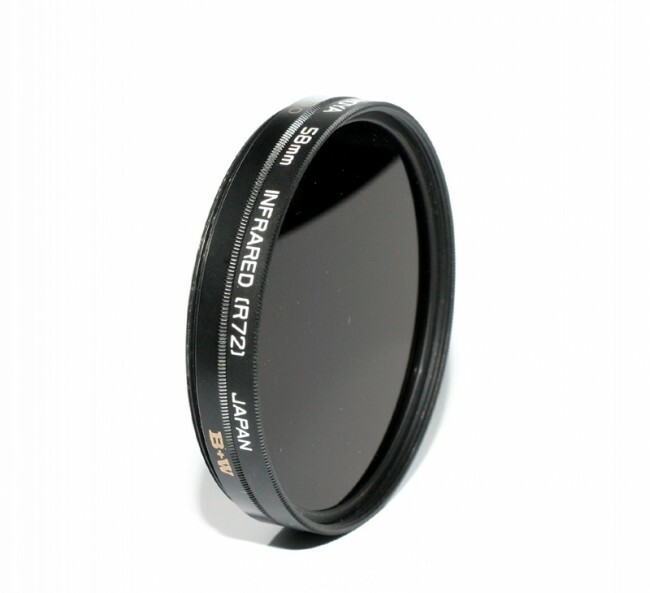 Also, if you plan to use multiple lenses, you’ll need multiple filters to accommodate for each filter diameter. If you’re undecided about taking the plunge for the actual sensor conversion, this may be the best option for you although the results will not be identical. 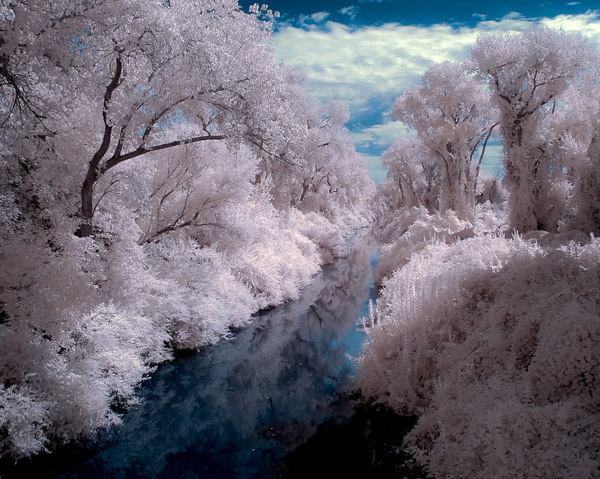 The second method to create infrared images is to modify your camera by way of an IR filter mounted in place of the low pass filter, which will run anywhere from $300-$500 roughly. While the filters themselves are not cheap and vary depending on the sensor size and level/strength of the filter, the labor is where the cost comes into effect. To access the sensor assembly, the unit must be completely disassembled which, you can imagine, is not a quick job. For this reason, once the conversion is done, most customers opt to keep it that way. If you’re spending a great deal of time in post production creating the IR look, this option may be most beneficial and save you time. 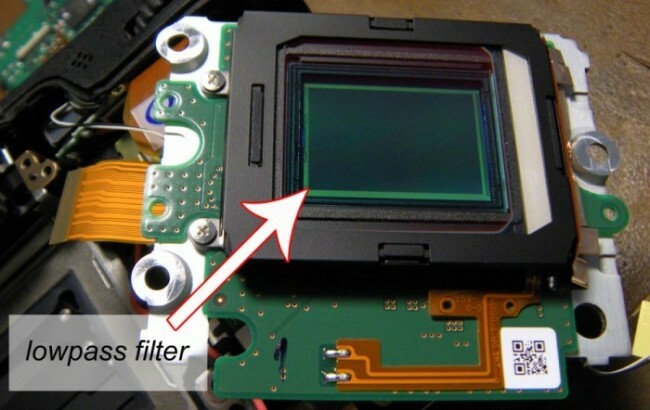 As you can see from the image above of an APS-C sized sensor, the entire sensor assembly is removed in order to perform the infrared conversion. The protective frame is removed, followed by the low pass filter (when applicable as some models do not have such). In its place an IR filter is inserted which allows for IR wavelengths to pass through to the sensor resulting in dreamlike colors and deep skies. After completing the conversion, the camera’s autofocus system will need to be recalibrated either to a master lens or to the customer’s personal lens(es). If you’re looking to convert a backup camera to a dedicated infrared unit, email us at customerservice@criscam.com for more info! Previous post: Flash Diagnosis: DEAD!